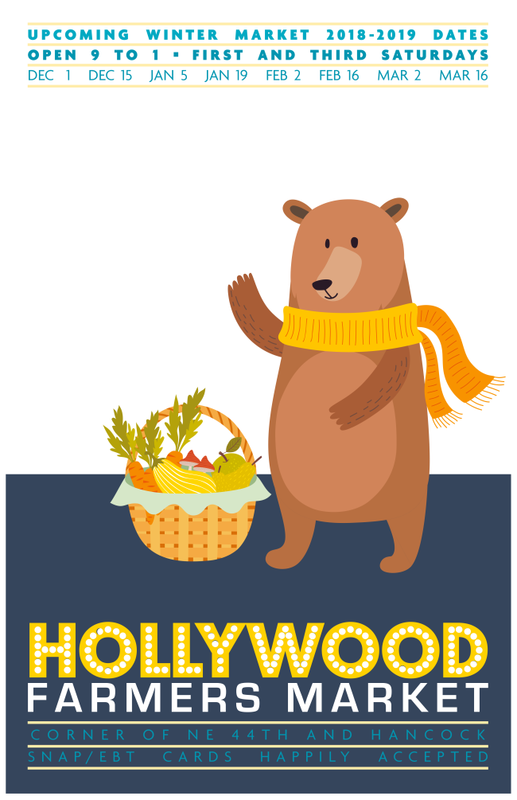 It's February in Oregon, and we want you to join us at the Hollywood Farmers Market tomorrow. Rain or shine, it will be a great market with the return of fresh winter vegetables from Flying Coyote Farm, blade sharpening services from Dragonfly Forge, and lavender bundles, essential oil, and home and body products from Dancing Light Ranch. 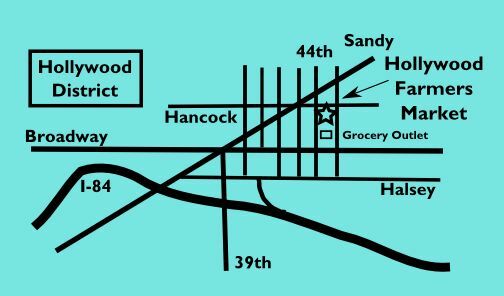 Our roster of enthusiastic and resilient winter vendors continue to offer a wide variety of vegetables, fruits, mushrooms, regional proteins, sausages, eggs, jams, sauces, pickles, breads, pastries, beverages, nuts and butters, and more every 1st and 3rd Saturday through March. 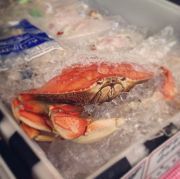 It's fresh crab season in Oregon, and that means you can find fresh whole crabs, crab meat, and more from Linda Brand Crab. They offer a house made cocktail sauce that's a great pair with a variety of their seafood offerings, but you have to stop by early as it usually sells out. 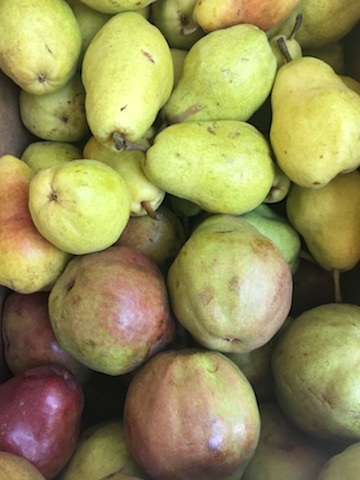 Sometimes the apples, pears, and cider from Kiyokawa Family Orchards feel endless, but it's likely that the crates and boxes stored away in the fall will be coming to end sometime in March. That means it's time to load up, make your favorite crisp, sauce, winter salad, or just eat fresh on their own or with a favorite cheese and cracker. Kimber will have samples sliced for tasting so you can find just the right apple for your eye (and mouth). 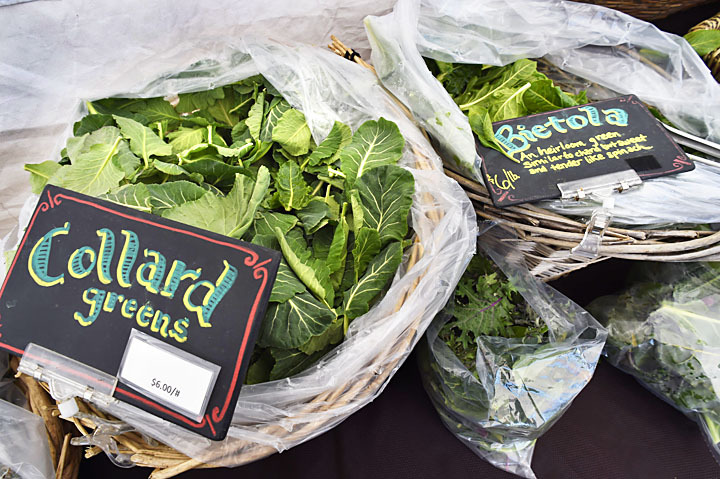 The Oregon legislative session is underway, and two identical bills, HB 2837 and SB 727, have been introduced that provide financial support to recipients of SNAP/food stamps to purchase locally grown produce from Oregon farmers markets. If passed, the legislation (" Double Up Food Bucks Oregon") would provide $3 million of funding, which would be enough to fund a $10 SNAP match at all farmers markets across the state! This would allow tens of thousands of low-income Oregonians to increase their consumption of fresh fruits and vegetables, and put money into the pockets of small farmers. Hollywood Farmers Market strongly supports this legislation. We believe that everyone deserves access to access to fresh, local food from their neighborhood farmers market. To this end, we've offered a SNAP Match since 2010, distributing more than $150,000 over the past nine years. We've seen the impact the program has had, massively increasing the number of low-income shoppers at the HFM, and improving their food security. In surveys, SNAP recipients overwhelmingly say that the SNAP Match increases their consumption of fresh fruits and vegetables, and allows them to have more food in their home throughout the month. Statewide funding for SNAP match is crucially important. From 2015-2017, SNAP Match across Oregon was funded through a federal grant from the USDA. This grant went away last year, and farmers markets across the state lost their funding for SNAP Match. Many were forced to end their SNAP Match programs entirely. Hollywood Farmers Market's size and community support have enabled us to continue the program, raising funds through small grants and donations, but ultimately even our program will not be sustainable without public funding. We will be following these bills closely as they work their way through the legislature and will offer updates here and on our Facebook page. For now, you can contact your state legislators if you support the bills. If you are not sure who is representing you, just enter your address here and you can find out. Here is a one page flyer with some more information on the legislation.